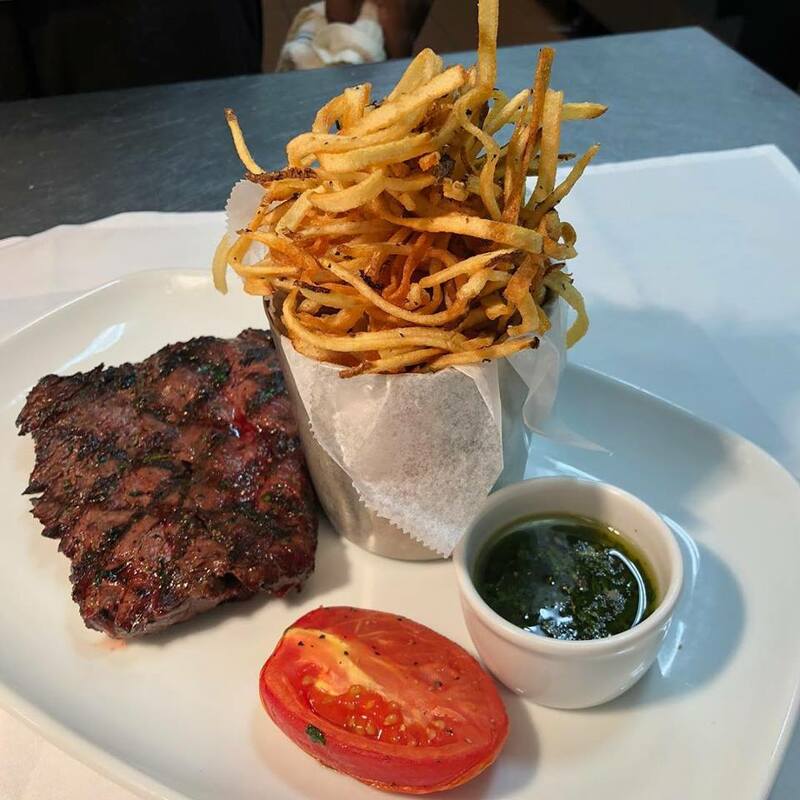 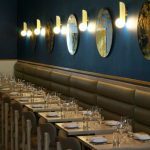 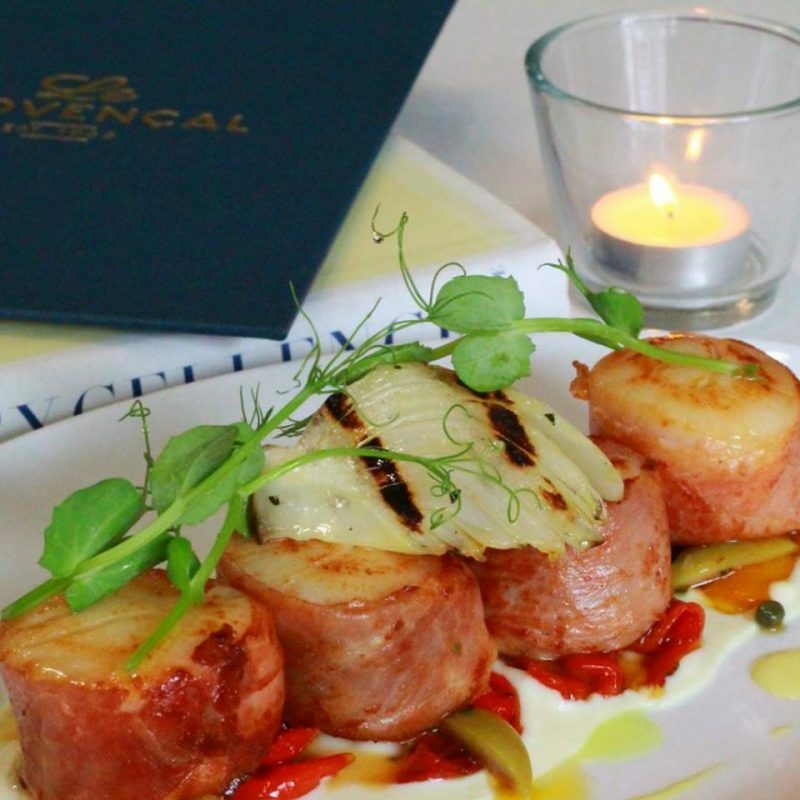 Le Provencal Restaurant, established in 1988, is the stellar French restaurant on the Mile which has received recognition and praise for its fresh and authentic preparations. 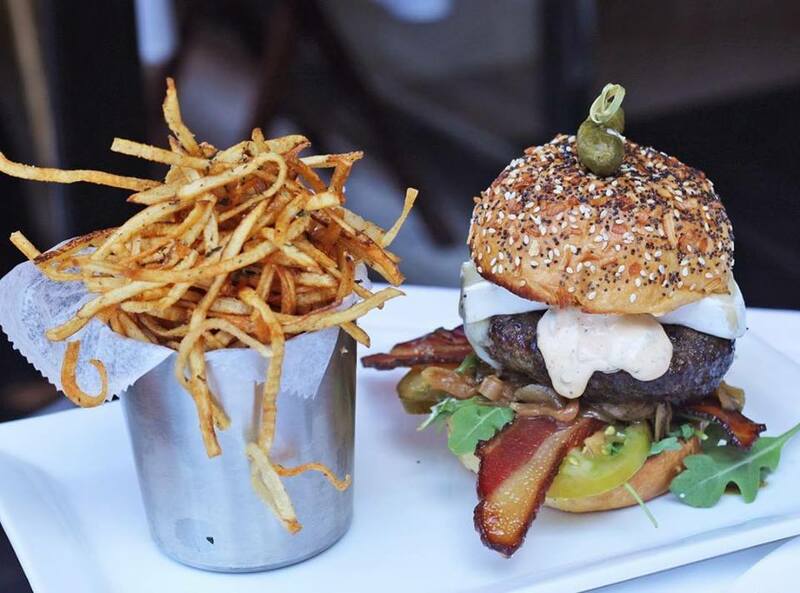 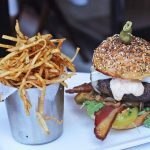 This French gem has become a multi-generational restaurant and an important landmark in the City Beautiful. 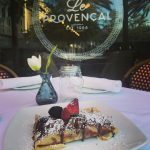 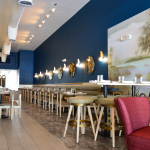 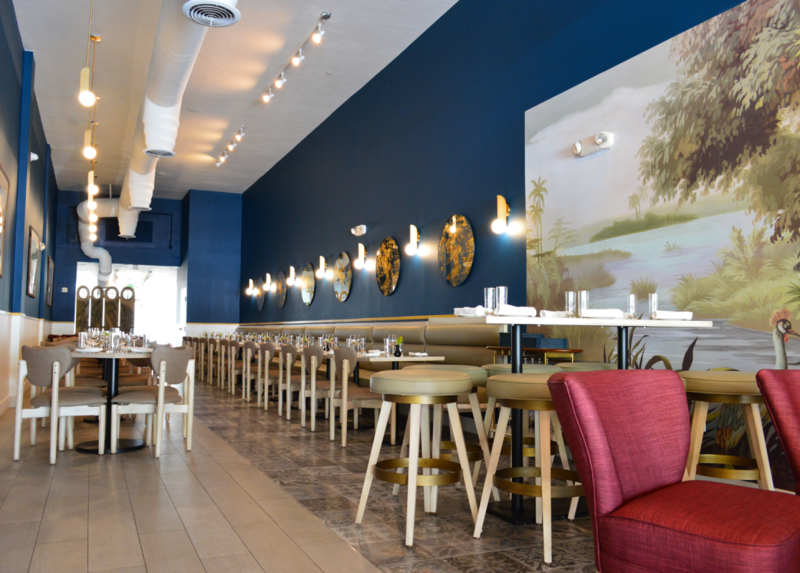 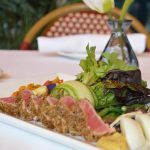 Following a beautiful redesign in 2018, Le Provencal continues to maintain its traditions of remaining true to its Mediterranean culinary roots and strives to bring gastronomic innovation to Miracle Mile with the use of local and sustainable ingredients. 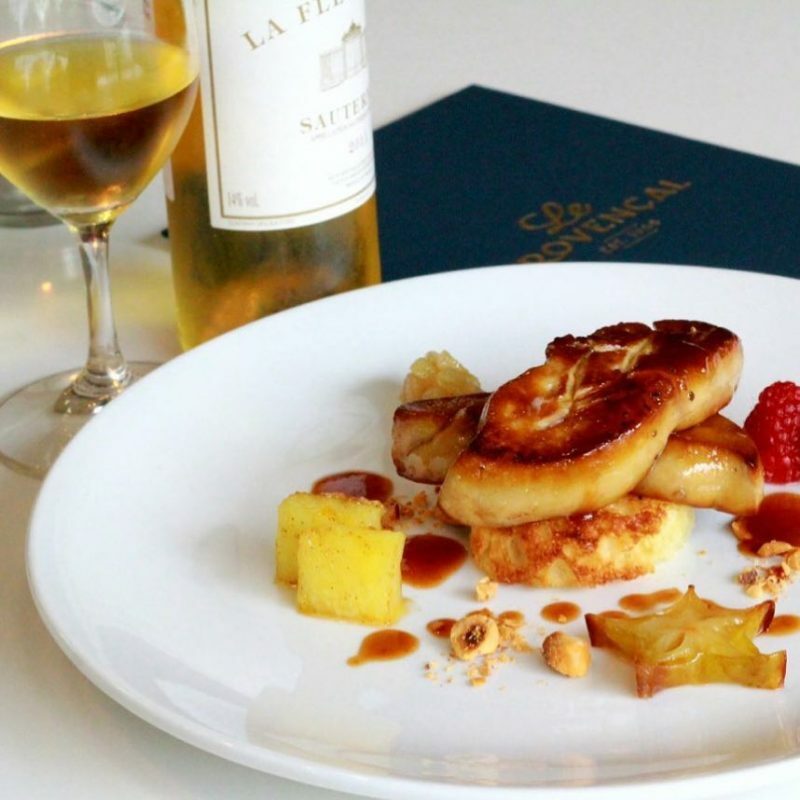 It’s time to rediscover Le Provencal.